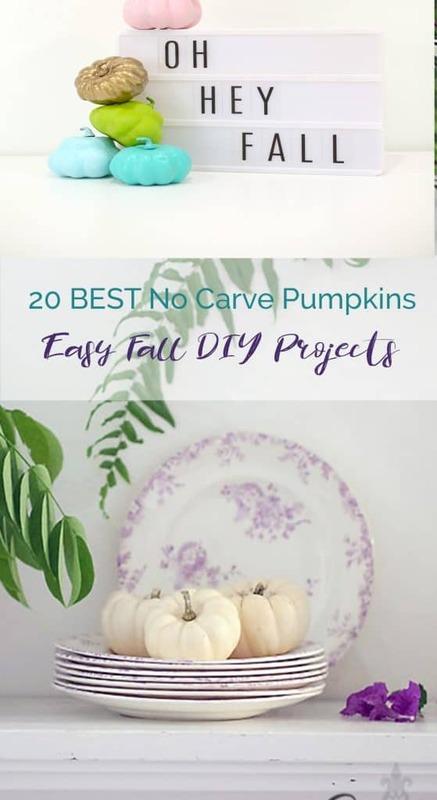 Today’s post is all about NOT carving your pumpkins and I’m sharing lots of non traditional pumpkin ideas for fall and Thanksgiving. And I have a confession to make. I’ve NEVER CARVED A PUMPKIN! Nope…NEVER. 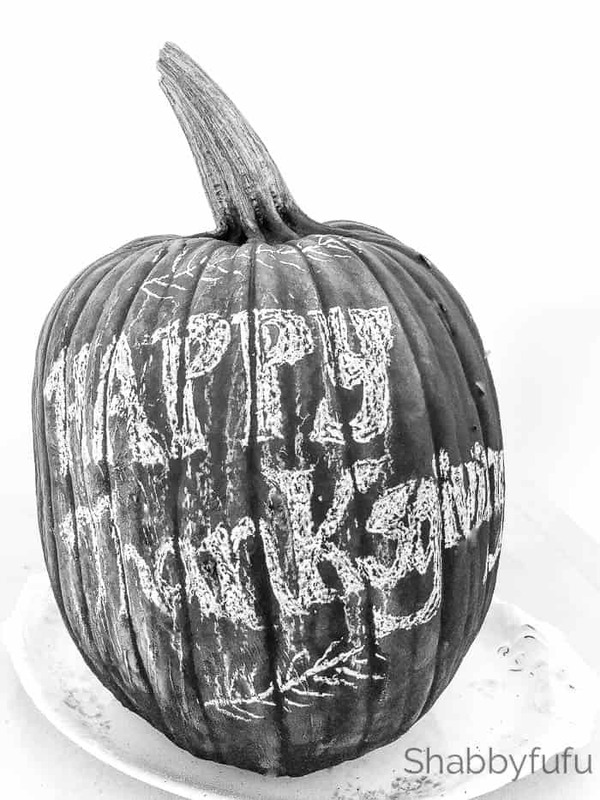 This pumpkin we thought would be perfect for spray painting with black chalkboard paint, and although it was a bit of a challenge to write on it…it’s simply fun! I’ve done a lot with pumpkins over the years for sure in terms of cooking and crafting, but when it comes to the other “C” of carving I have always left that to my husband to do. He loves it and I don’t, and we have things worked out like that. I do the cooking, he does the dishes. That sort of thing called compromise to keep a marriage strong:-). So when the kids were growing up, I bought the pumpkins and he carved them. He took the kids trick or treating and I stay at the house handing out candy to the masses. Worked for us. I have a confession to make. I’ve NEVER CARVED A PUMPKIN! Nope…NEVER. 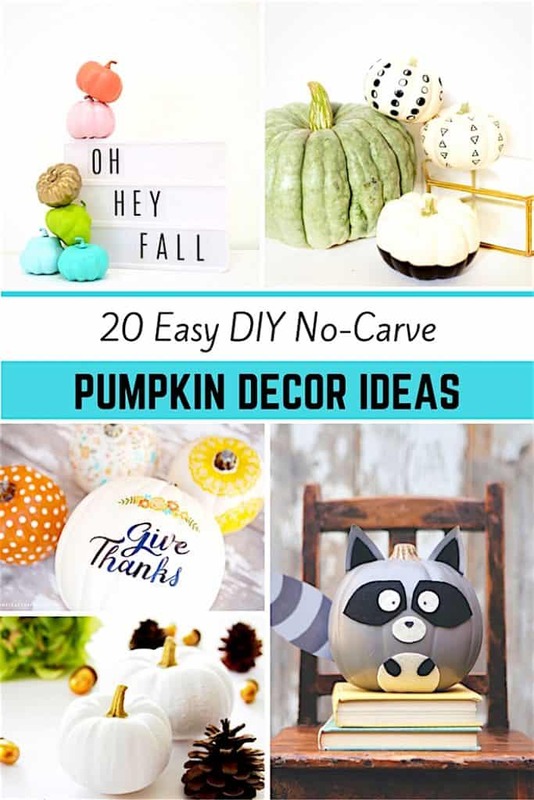 Today I have a round up for those like me, who are not a fan of carving. 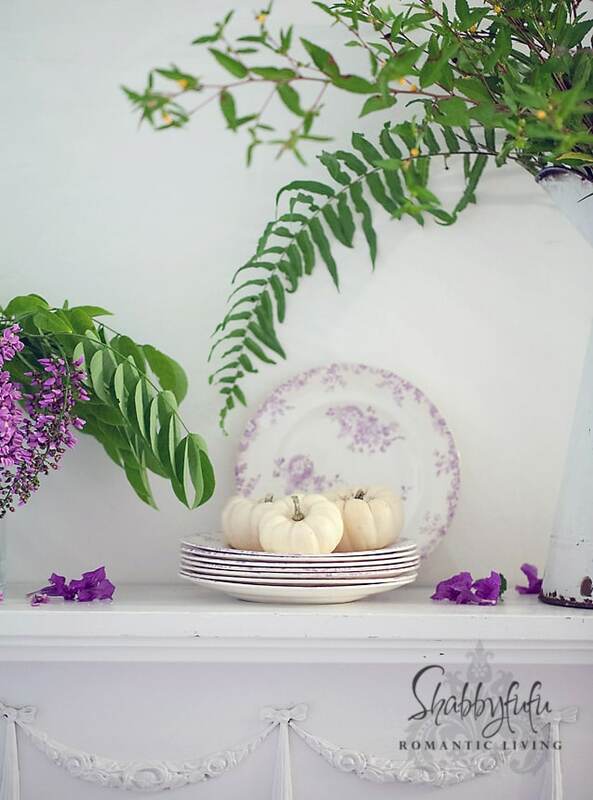 I’ve gathered up 20 projects for you from some talented bloggers below!